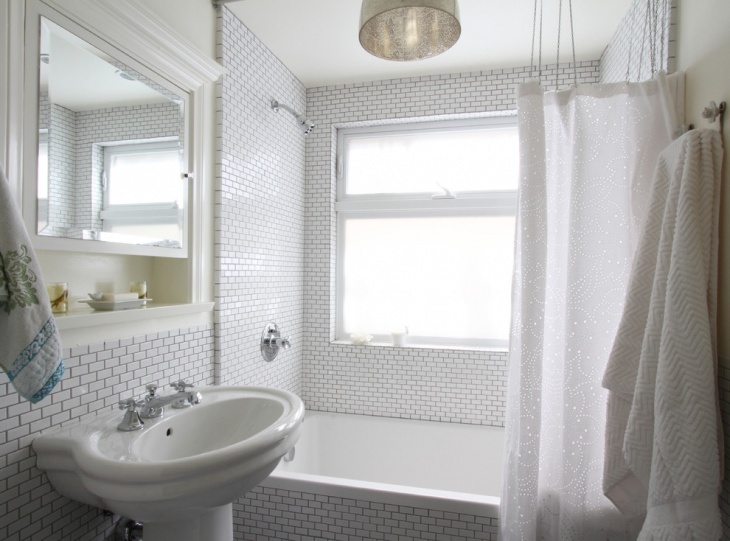 Worried about the space crunch in your small bathroom? 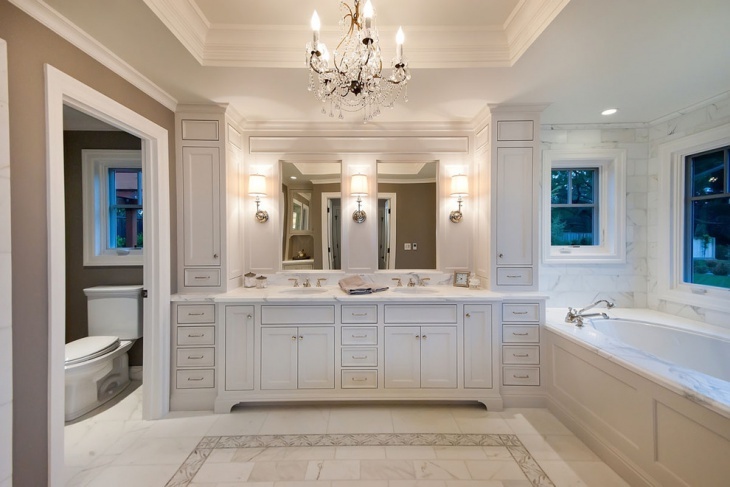 A renovation can set things right if you could to come up with some strategic ideas using lighting, tiling, colors and layout. 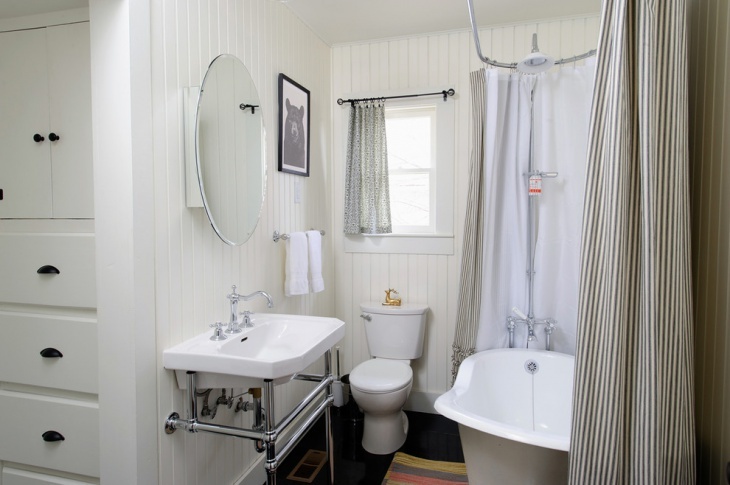 Several homeowners have been able to transform their small bathroom space into an interesting setting. Here, we have compiled some incredible ideas put into practice, from across the globe. 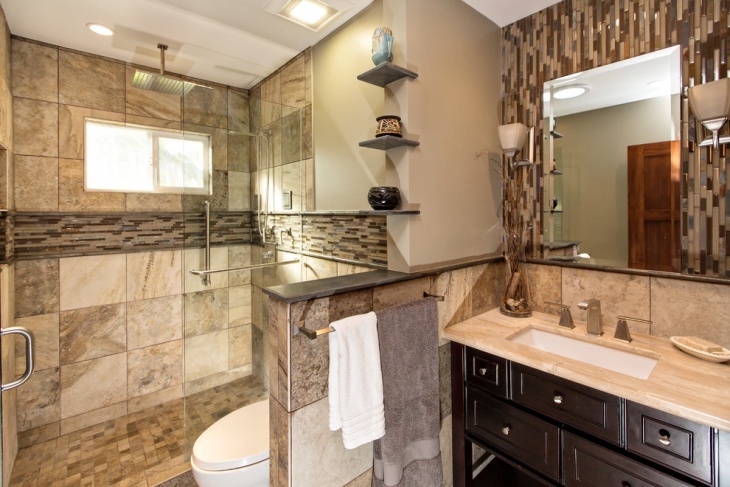 Décor items can be used to give your bathroom an exotic look. You can choose from the wide variety of options available in the market or you can browse the internet. Usage of lights with stylish décor look can be placed against the mirror and along with that you can place small flower vase to add up to the beauty quotient. 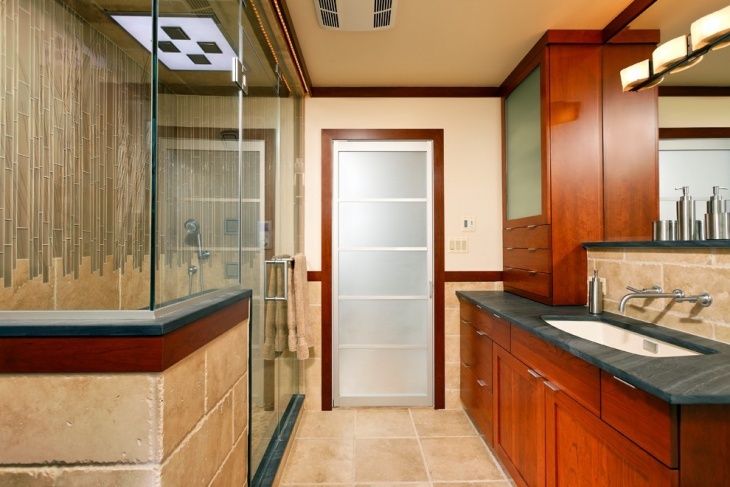 The shower space plays a vital role in accentuating the looks of the bathroom and remodeling it is good enough to change the overall look of the room. 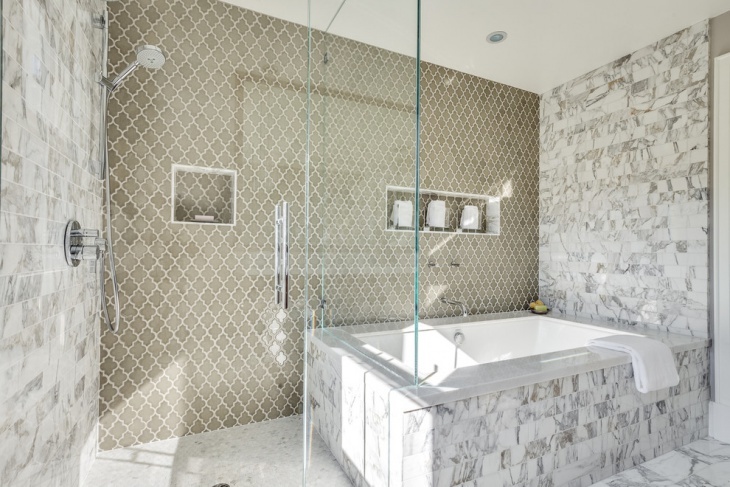 The latest trend in this arena is the use of different sorts of glasses and tiles that come out in contrast to the rest of the bathroom. When you use glass partition for the shower space, give special attention to the bathroom fittings as they add up to the overall look. Some people like to keep it simple but that doesn’t necessarily mean you have to compromise with the looks and elegance of your bathroom. 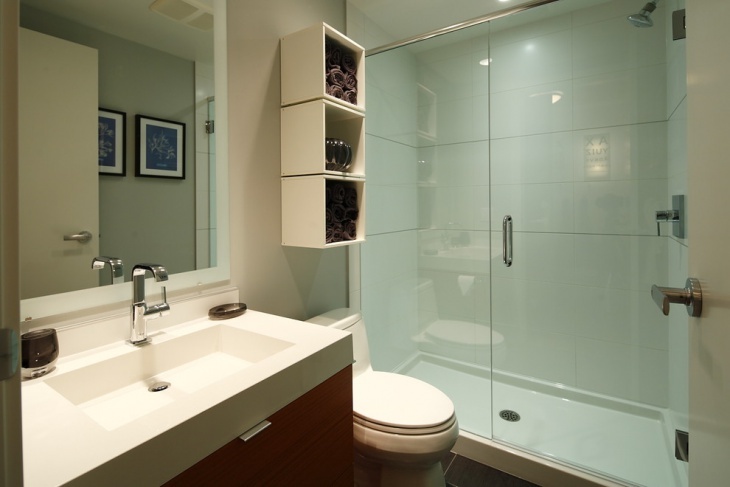 There are many renovation ideas available to fulfill the requirement of a simple and elegant bathroom. 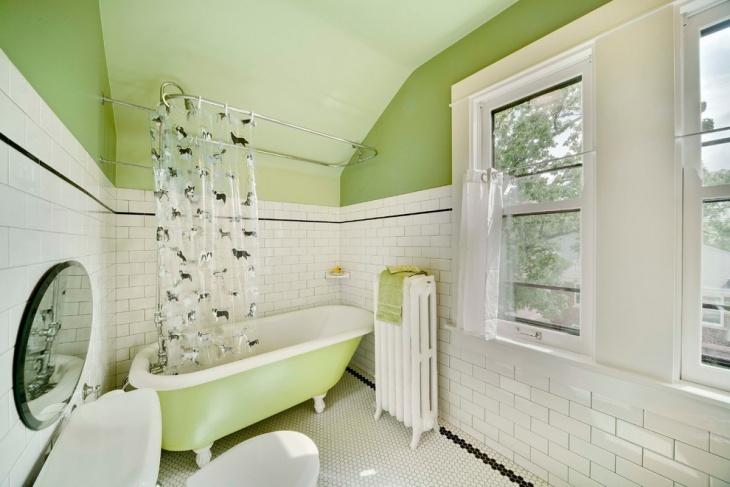 Using bright colors such as white or light sea green for the walls is an easy enough change you can bring in that instantly accentuates the looks of your bathroom. 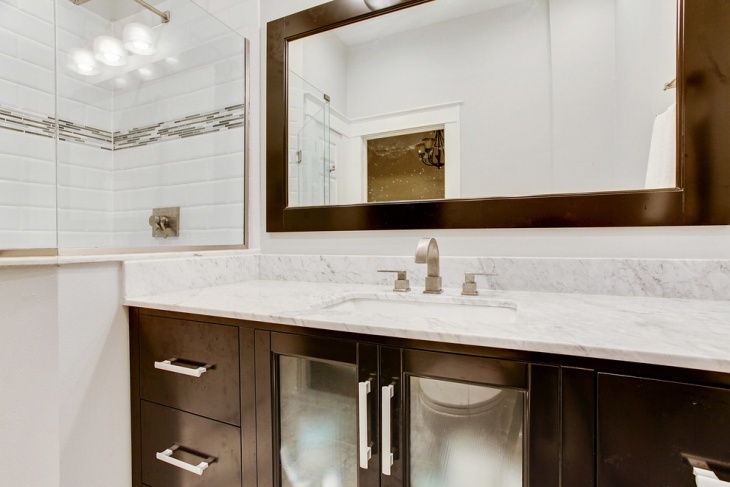 Remodeling is perfect opportunity to create a balanced look in your bathroom space. Come up with colors and textures that highlight the important parts of the room and at the same time ensure that the ambiance looks fuller and lighter. 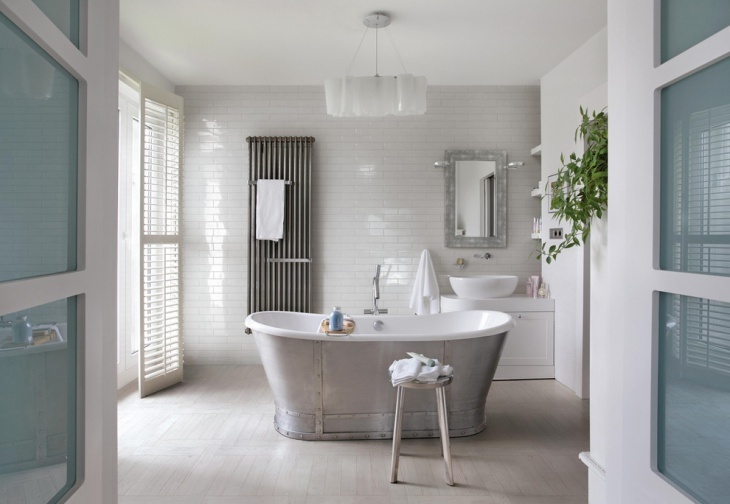 The greater use of polished fittings creates a unique mood. 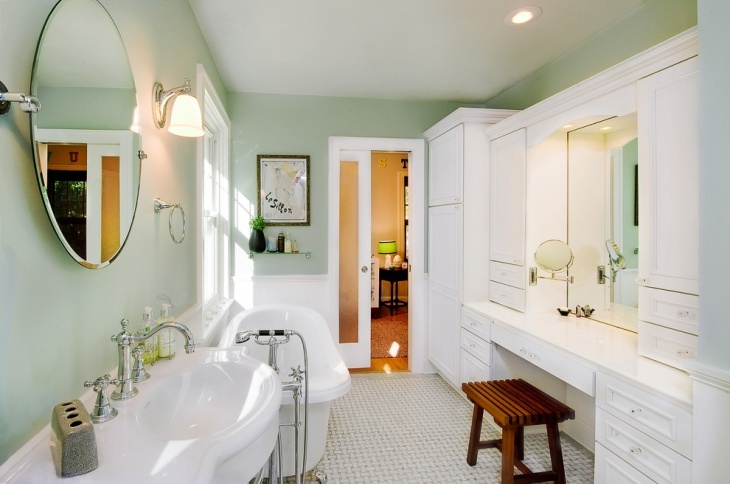 The average modern bathroom comprises of two important spaces – the bath area and the sink. 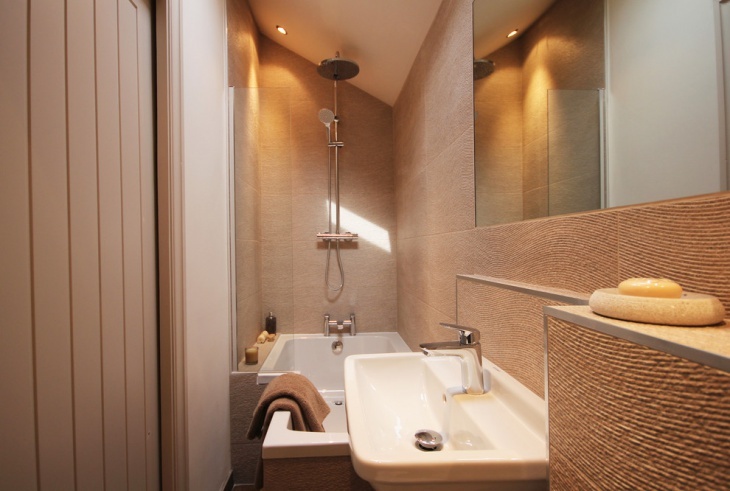 However, if you have a small space to your bathroom, you can always go for a bathtub instead of trying to manage a bigger shower area. This not only saves the precious corner from being separated away from the rest of the space but also opens up wall areas that can add to the look and the functionality. 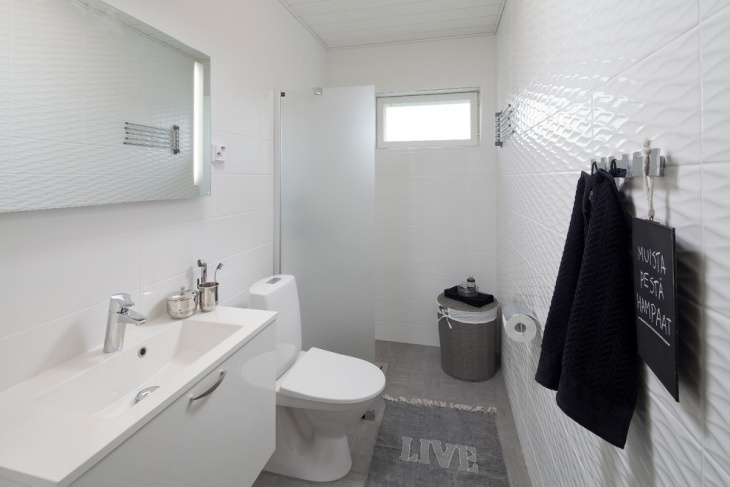 The changing lifestyle also demands a change in bathroom layout. 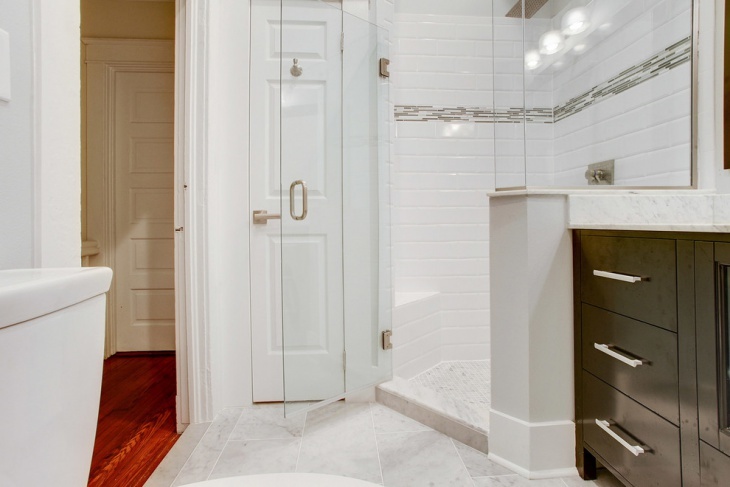 To cater to the modern requirement, a remodeling could be a profiting investment. 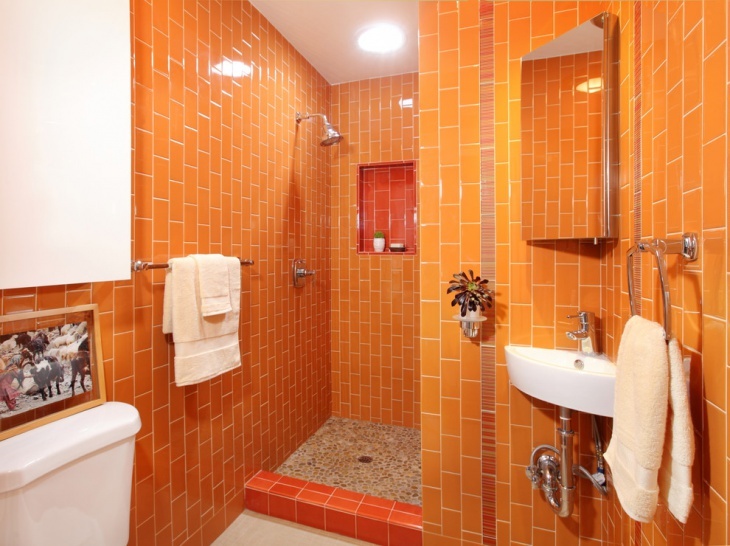 It will not only update your bathroom with modern décor but also increase the overall value of your property. 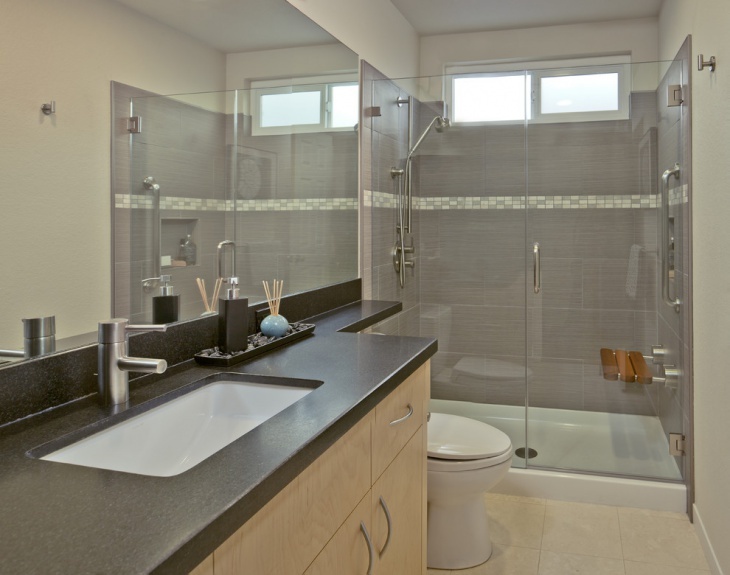 Countertops allow an incredible opportunity to add up space to your rather small bathroom. Designed for the walls, they not only balance the décor but also act as highly functional spaces to have your things organized. 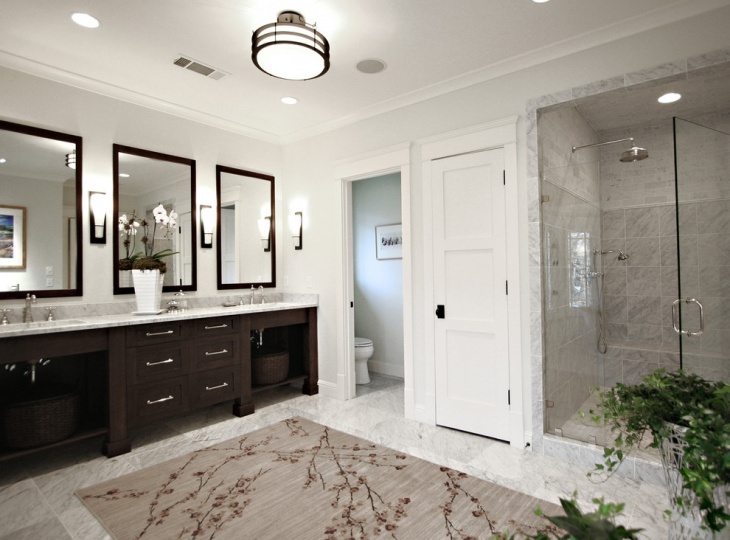 Bathrooms should be designed to meet the requirements of privacy and functionality. 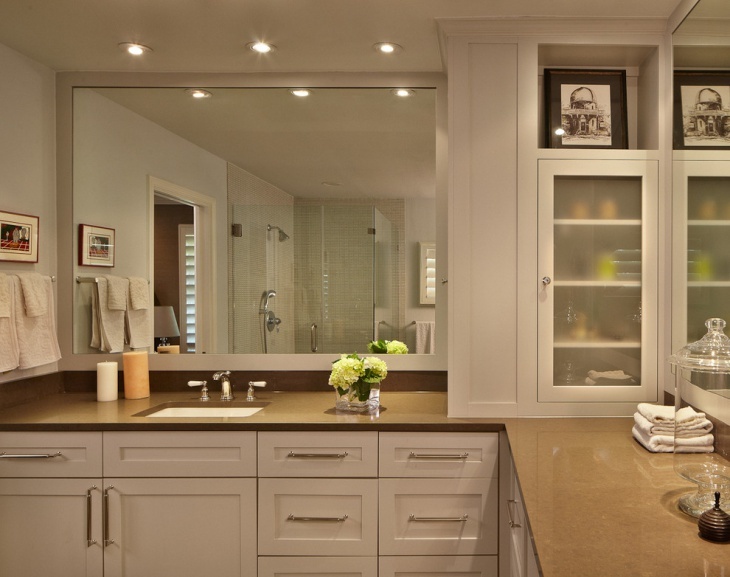 In this context, the vanity space can be organized into smaller desks, cabinets and cupboards. They are especially important if you have a crunch for space. 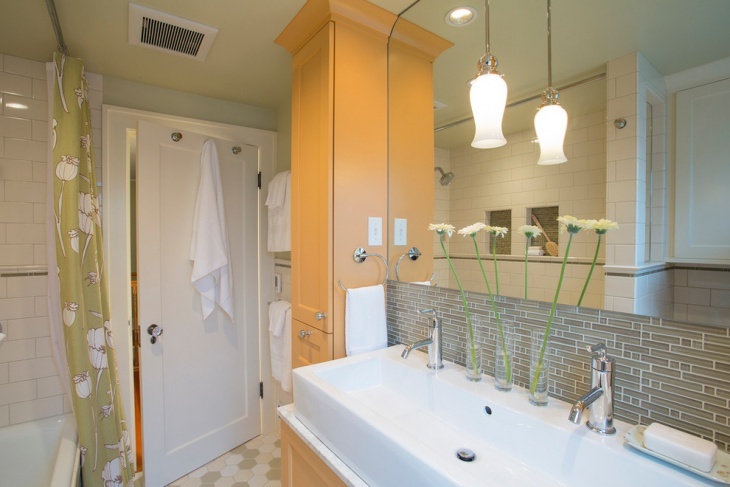 Using unique wall color and lighting fixtures, a small bathroom wall can be livened up to create a romantic setting, as shown in this example. As we see, it is simple things that can make a difference. 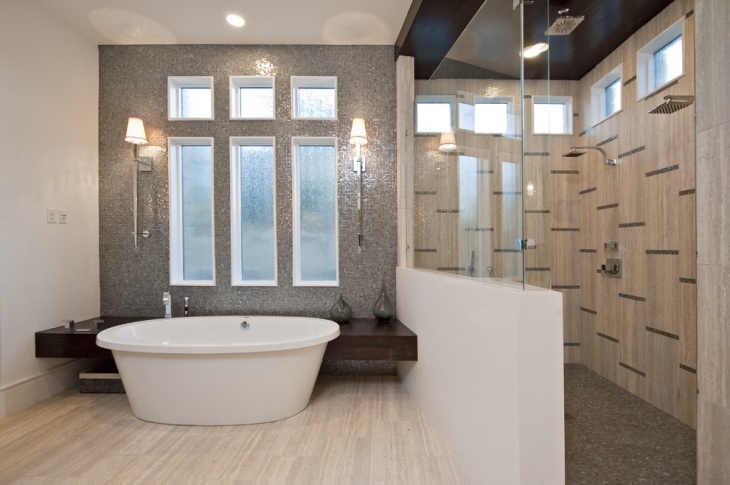 If you have other unique ideas for bathroom remodel, do share it with us!